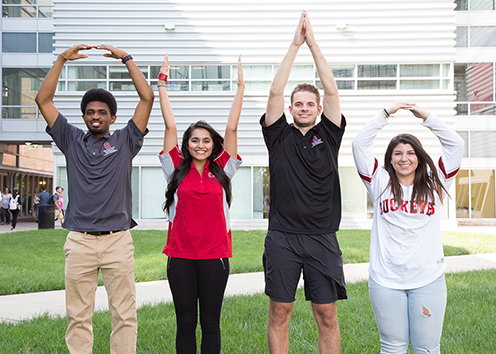 The College of Engineering offers a wide variety of scholarship and funding opportunities to incoming freshmen as well as current Buckeye engineering students. 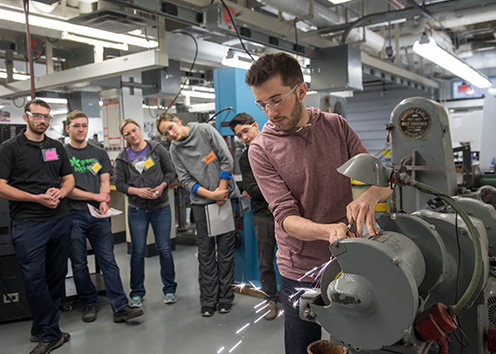 The 2019-2020 Special Scholarships Application is now closed. Students who have been awarded a scholarship will be notified via the ‘Award Summary’ tab on buckeyelink.osu.edu. The Special Scholarships Application for the 2020-2021 academic year will be available in August 2019.